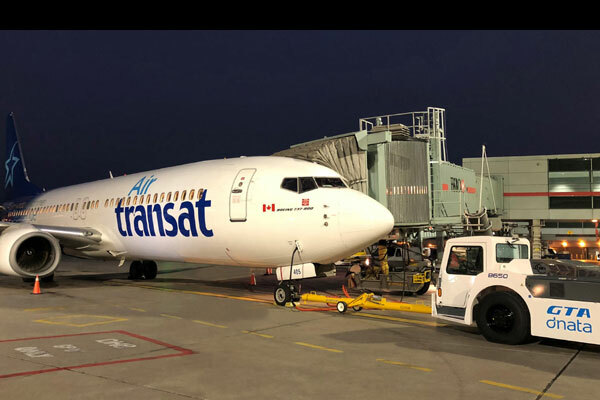 GTA dnata, the Dubai-based air services provider's arm in Canada, has expanded operations at Toronto Pearson International Airport with the start of a new, long-term partnership with Air Transat. Air Transat, Canada’s leading holiday airline, operates approximately 140 weekly flights from Toronto during peak season. Starting this month, GTA dnata will provide ground and passenger services to the airline, more than doubling the number of flights handled by its operations. To support the growth, GTA dnata has hired more than 200 additional staff to its team, which now consists of 450 customer-oriented aviation professionals. Underlining its commitment to the Canadian aviation market, in January 2019, dnata will also establish flight catering operations and open a new, state-of-the-art facility in Vancouver. Representing an investment of more than CAD$7 million ($5.3 million), the facility will have an initial capacity of up to 8,000 inflight meals a day.